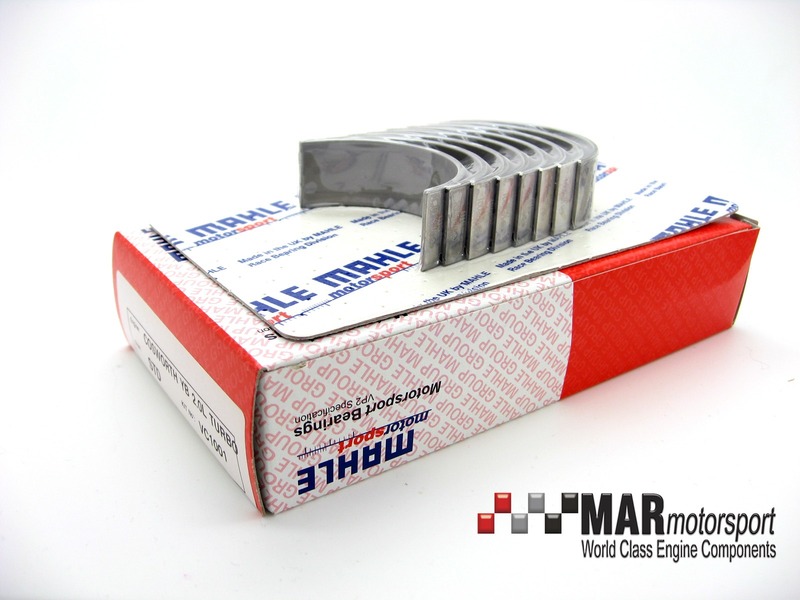 We are the exclusive aftermarket distributor for MAHLE Motorsport bearings. Manufactured in the UK in a factory that is dedicated to producing racing parts. In fact it is the exact same factory that is producing bearings for most of the Formula 1 grid as well as all other leading race series! Manufactured with high strength steel back with a cast bronze substrate and finished with a lead indium overlay. This unique structure gives a higher fatigue strength than other “Race” bearings along with better conformability. All MAHLE Motorsport bearings are laser marked. Traditional stamping can cause bearing distortion and prevent efficient heat transfer to the housing leading to failure. Where possible MAHLE Motorsport bearings are produced with a “racing notch”. 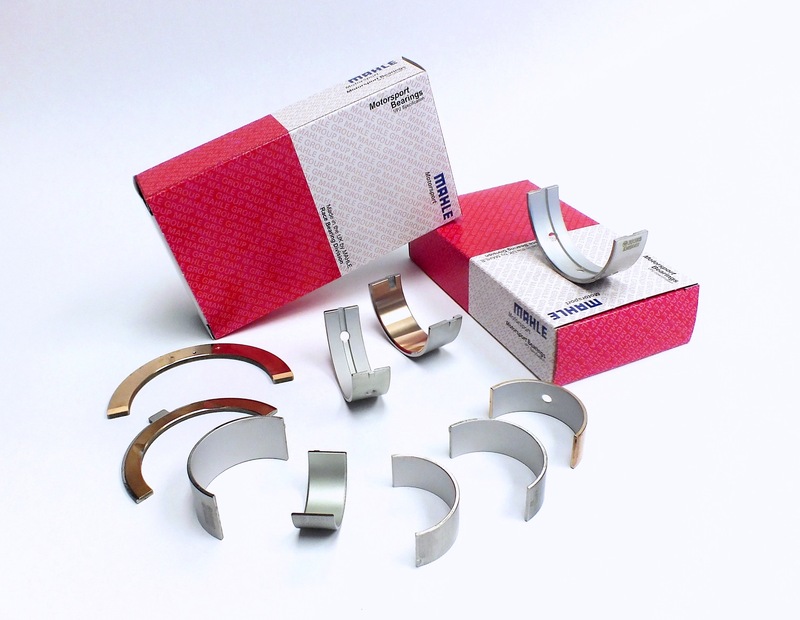 This prevents oil film disruption and removes a potential oil leakage path therefore ensuring a long bearing life.